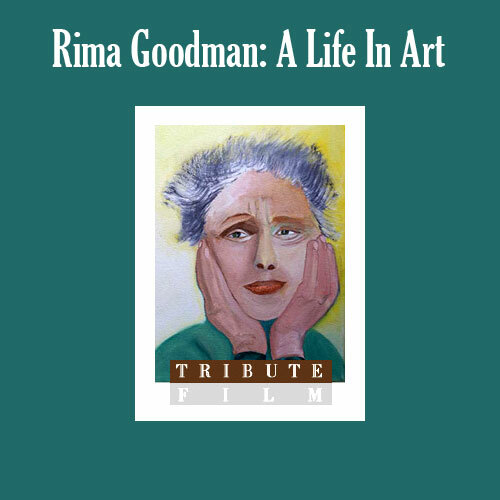 Rima Goodman: A Life in Art – Wild West Women, Inc. This up close and personal film follows Goodman into her world of Painting, how and why she paints and how life informs her art. We see more than 30 paintings, as Goodman shows us her Oeuvre of over 50 years as an artist. Albert Maysles, Documentary Filmmaker, Grey Gardens.